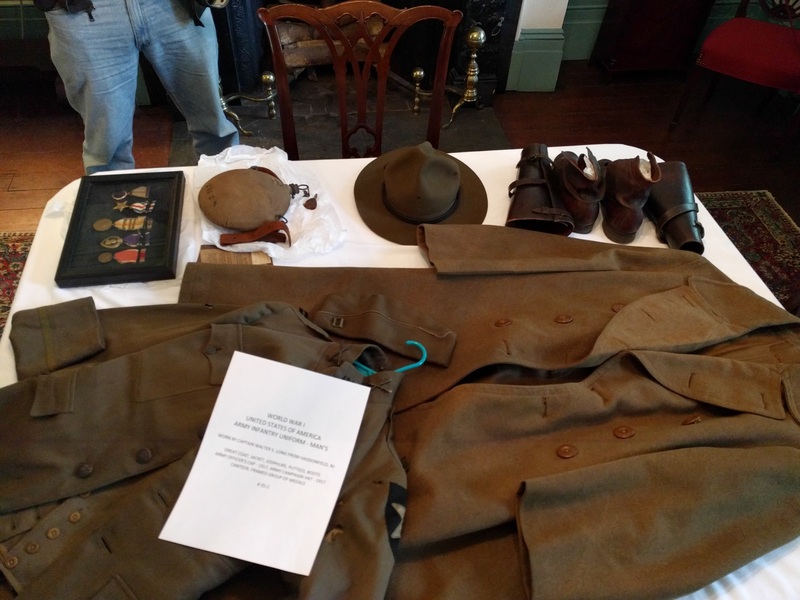 Members of the Historical Society have begun work on a new exhibit telling the story of residents from Haddonfield and vicinity who served in World War I, as well as the story of life on the home front during the war years. The exhibit will open on Sunday November 5 and continue through Friday December 8, 2017. 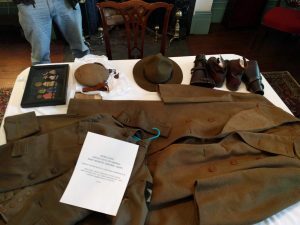 The exhibit will feature three World War I uniforms from the Society’s collections, as well as scrapbooks, photographs, newspapers, flyers and posters that were meant to motivate the folks at home. Stories and items from some of those who served highlight the impact of the war on participants and their families. On the opening day of the exhibit, we’ll be holding a special collaborative open house with our neighbors at the Indian King Tavern. 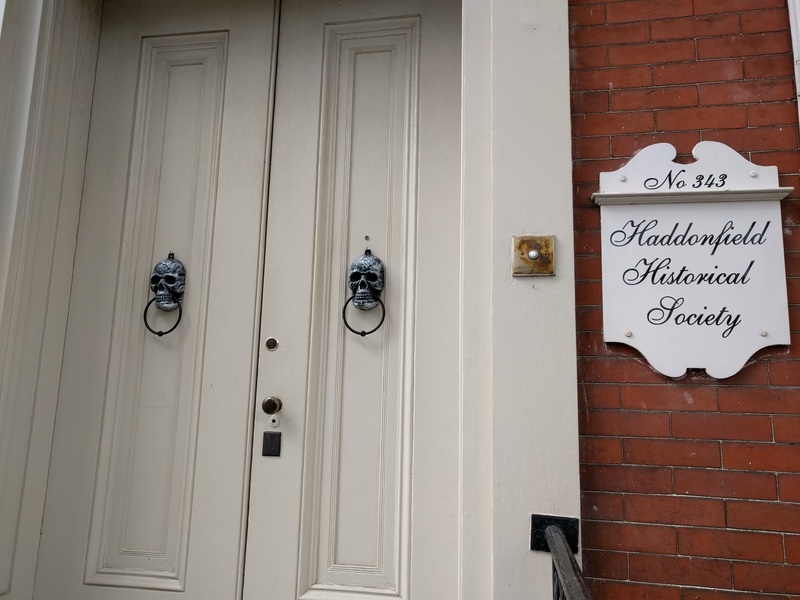 At the Historical Society, view the opening of our new exhibit and make a replica of the gold medal presented by Haddonfield in 1919 to residents who served in World War I. At the Indian King Tavern, learn about the Revolutionary War and the role of the community in hosting the state Legislature. There, you will have the opportunity to make a Badge of Merit, the precursor to the Purple Heart that was designed by George Washington. We’ll be hosting special Saturday hours for the exhibit (and the rest of Greenfield Hall’s exhibits) the weekend after Veterans Day. 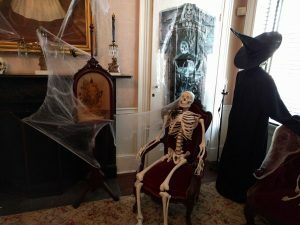 We’ll be hosting special Saturday hours for the exhibit (and the rest of Greenfield Hall’s exhibits) the weekend after Thanksgiving during “Small Business Saturday.” Come learn why HMHS is a “memorial” school, and explore the collection materials on display. Greenfield Hall will be open for our usual First Sunday hours from 1-3 pm. The World War I exhibit will close the following week, with the last tours available on Friday December 8. On Tuesday, September 26, at 7 pm, we’ll be hosting the next meeting of the Historical Society’s Book Club. We’ll be discussing Haddonfield resident and author Robert Strauss’ book, Worst. President. Ever. 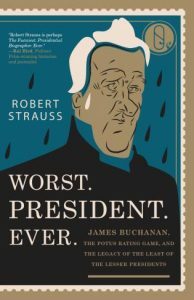 : James Buchanan, the POTUS Rating Game, and the Legacy of the Least of the Lesser Presidents. We’re delighted that Robert will be joining us for the conversation! As always, all are welcome, even if you haven’t read the book. 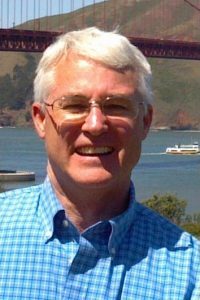 On Wednesday, September 27, at 7:30 pm, we’ll be holding our next General Membership Meeting with a presentation by archaeologist Wade P. Catts. Wade will be discussing recent archaeology findings at Fort Mercer in Red Bank Battlefield Park in Gloucester County. This October will mark the 240th anniversary of the 1777 battle for Fort Mercer. Hessian troops, led by the urbane Colonel von Donop, camped in Haddonfield on the grounds of Greenfield Hall. And many know the heroic tale of Jonas Cattell, imprisoned in Haddonfield, who at first-light sped on foot to warn the American troops of the coming attack. An independent historical archaeologist, Catts led the recently completed exploration of the Red Bank Battlefield Park. He has explored battlefields and encampments ranging from Princeton to Brandywine to Valley Forge to Cooch’s Bridge, Delaware’s lone Revolutionary War engagement that is the subject of an upcoming book by Catts. The event will be free for members, with a suggested donation of $5 for nonmembers. 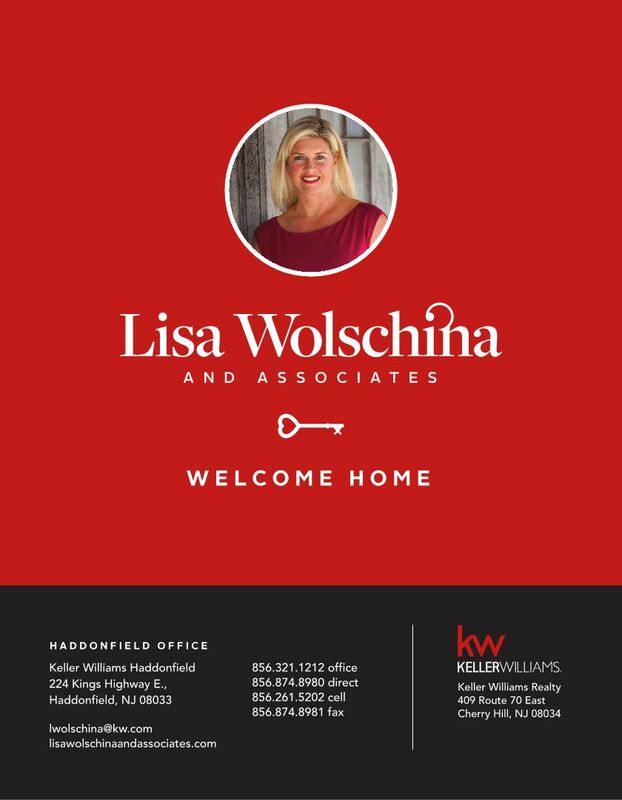 Both events will be held at Greenfield Hall, 343 Kings Highway East, Haddonfield. And don’t worry: the new street-parking restrictions on Kings Highway East end at 3 pm, so you’re welcome to park right out front. 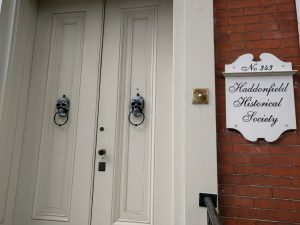 We continue with the next installment of our periodic spotlight of objects, documents, photographs and other items you can find in the collections of the Historical Society of Haddonfield. 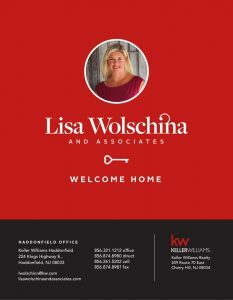 Thanks again to summer volunteer Britni Dellinger for helping to compile these features. Thread winders are used to organize embroidery thread so that it does not tangle when stored. 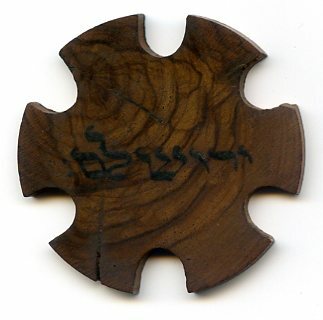 This one, found in the Society’s collections in 1966, is made of wood and has “Jerusalem” written in Hebrew on one side. Unfortunately, we do not know who owned the item, but one possibility is that it was a woman’s treasured souvenir from a trip abroad.